Check the full page out! 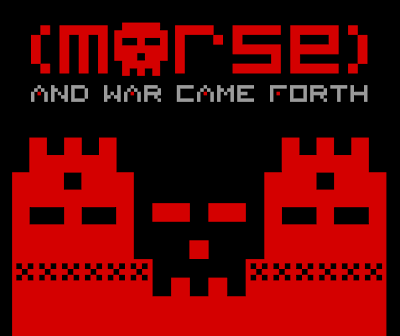 Also...check out this blog post from (morse) for more info on the upcoming album, "And War Came Forth" - for which I did the album artwork! !